RUBEN SHACKLE board shorts from the Banana Moon collection. These orange-striped men’s board shorts stand out in their psychedelic look. The shorts have a printed lining and internal mesh underwear. 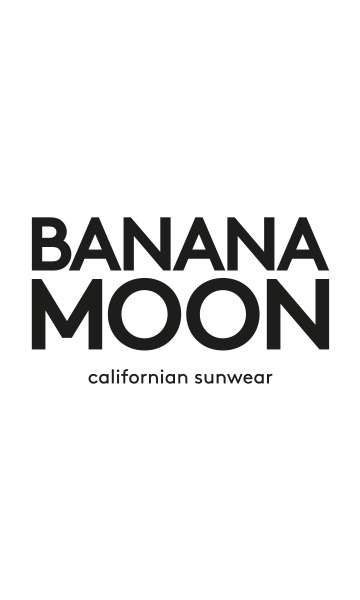 The Banana Moon logo is sewn into the back pocket which has a Velcro closure. Choose these RUBEN SCHACKLE board shorts with their elastic waistband embellished with a cord for a perfect fit.